Disability History Month Fun | Anti-Bullying Disability: Listen, Learn & Share! I have been typing and giving my ideas about how to make the event fun for everyone. 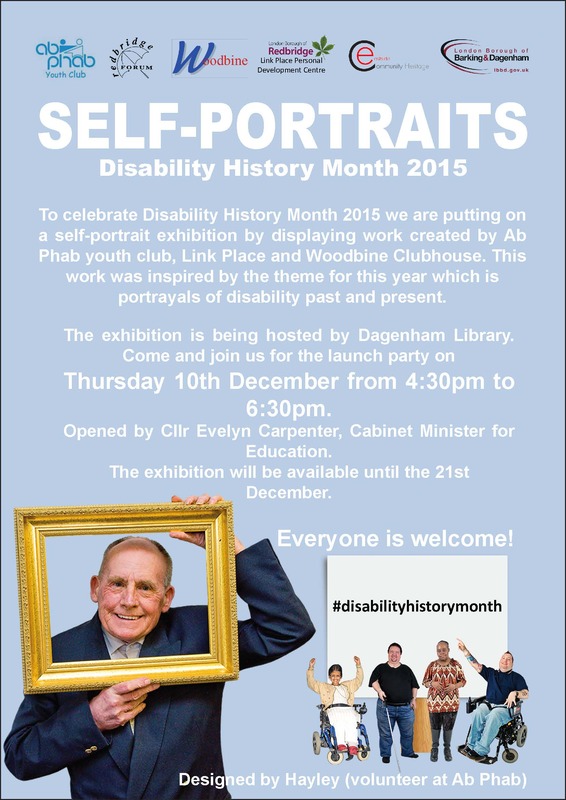 The event is taking place at Dagenham Library this Thursday, the 10th of December at 4.30 PM. This entry was posted in Uncategorized on December 9, 2015 by Eastside Community Heritage Project.